Every year thousands of people walk the length and breadth of the Isle of Wight to raise money for the Earl Mountbatten Hospice, the Isle of Wight’s only Hospice. The event has raised more than £3 million pounds over the past 25 years. You can help by raising money through sponsorship. Each year around 12,000 people gather on the Isle of Wight to Walk the Wight, helping to raise funds for the Earl Mountbatten Hospice on the Isle of Wight. The Earl Mountbatten Hospice provides end-of-life healthcare for the Isle of Wight community and is the only hospice on the Island. The hospice receives a grant towards the costs of providing this care but needs to raise over £2m a year to provide all of these services. 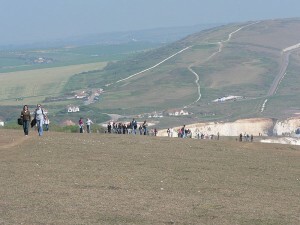 Sponsored events such as Walk the Wight help towards raising these funds. 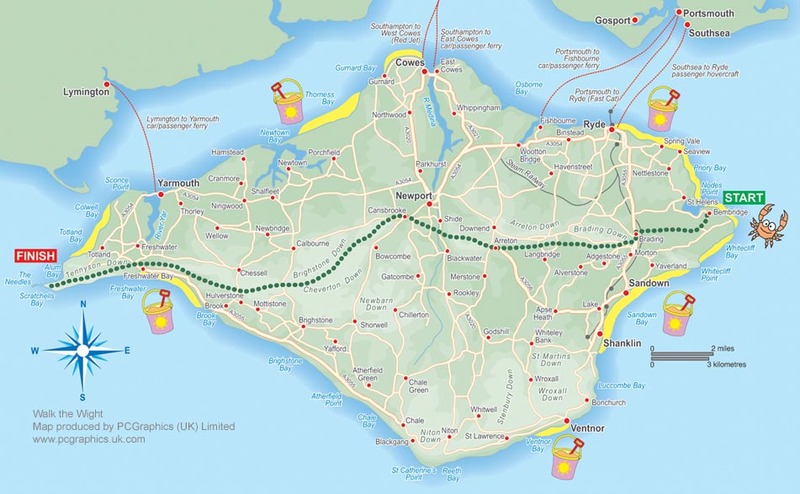 The main route for the walk is from Bembridge in the east, via Carisbrooke to The Needles in the west of the Island and is approximately 26.5 miles. Walk the Wight has been running for 19 years and is now the biggest sponsored walk in the South of England. This main walk is also broken down into two stages. There is a 12.5 mile stretch between the start at Bembridge to the checkpoint at Carisbrooke, and a 14 mile walk from Carisbrooke to the finish at The Needles and walkers can complete either of these two shorter walks or the full 26.5 mile route. There are many other walks apart from the main route across the Island. 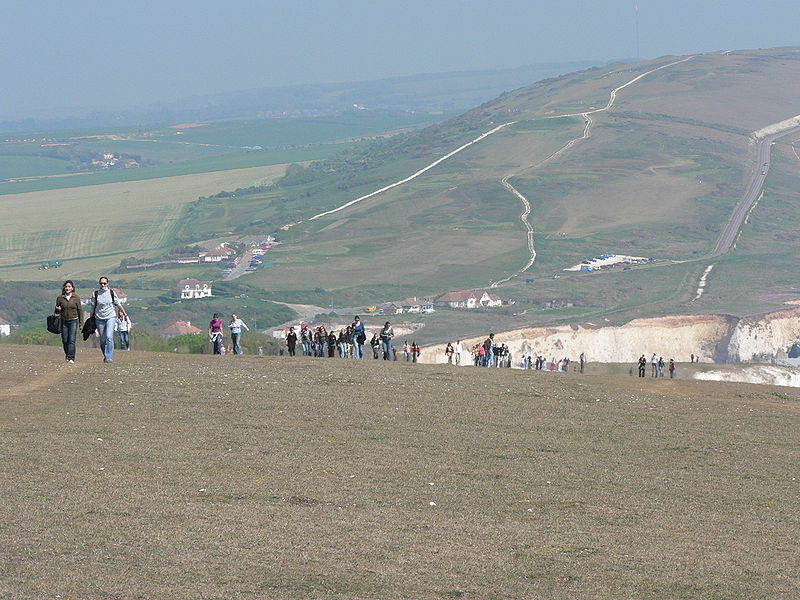 There is even a Schools Walk the Wight, where Island school children walk the equivalent of the 26.5 miles but in shorter sections over several weeks. This year’s walk is on Sunday 11 May 2014.